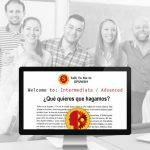 Talk To Me In Spanish offers exceptional Spanish lessons for children and teens. The classes are designed to be interactive and fun in order to foster curiosity and exploration of the Spanish language. 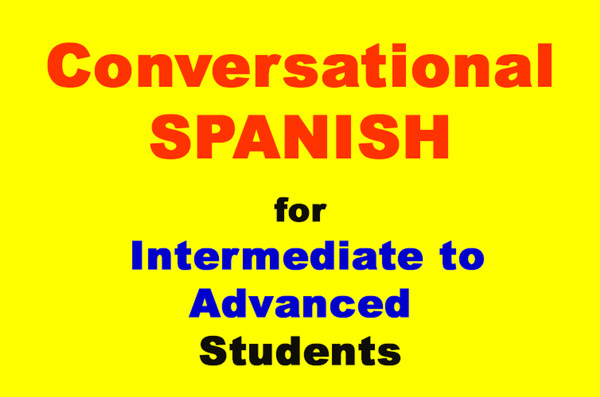 For parents looking to teach their children a second language Talk To Me In Spanish is an excellent choice. 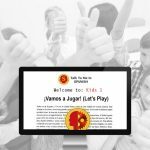 At Talk To Me In Spanish, children are assessed to better understand their current skill level and then a lesson plan is created to meet their needs. 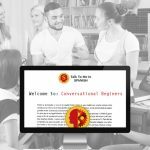 More advanced children will have lesson plans that continue building on their conversation skills while less experienced children will learn basic vocabulary words to begin practicing the language. The Spanish lessons for children consist of various games and songs that keep the children engaged throughout the entire class. Some of the games they play include Simon Says, Bingo, and various word-memorization games. The Spanish lessons for children are mainly for children between the ages of 5-10 but older (preteen) children are welcome. 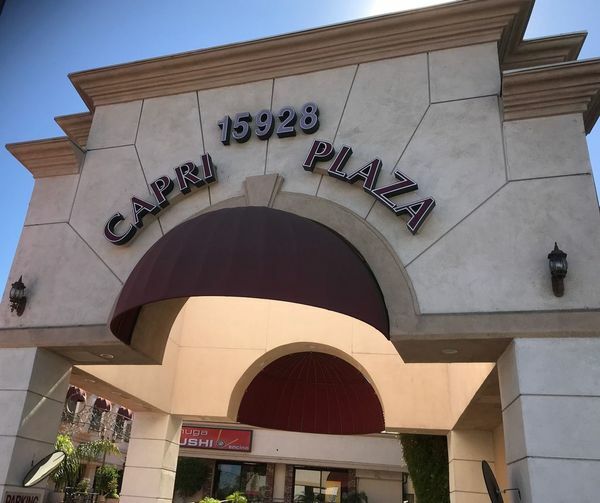 Spanish lessons for teens are a little different because most of the teens that have take classes at Talk To Me In Spanish have previously taken Spanish classes in middle school or high school. Most of these teens simply need to brush up on their former skills. Classes can be crafted to keep them engaged and challenged while learning new skills. Private classes for children and teens are also available upon request.